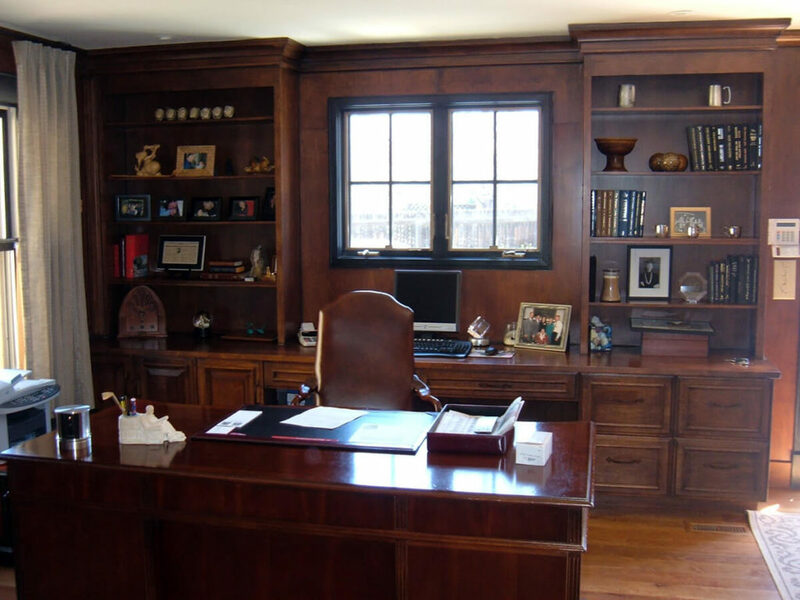 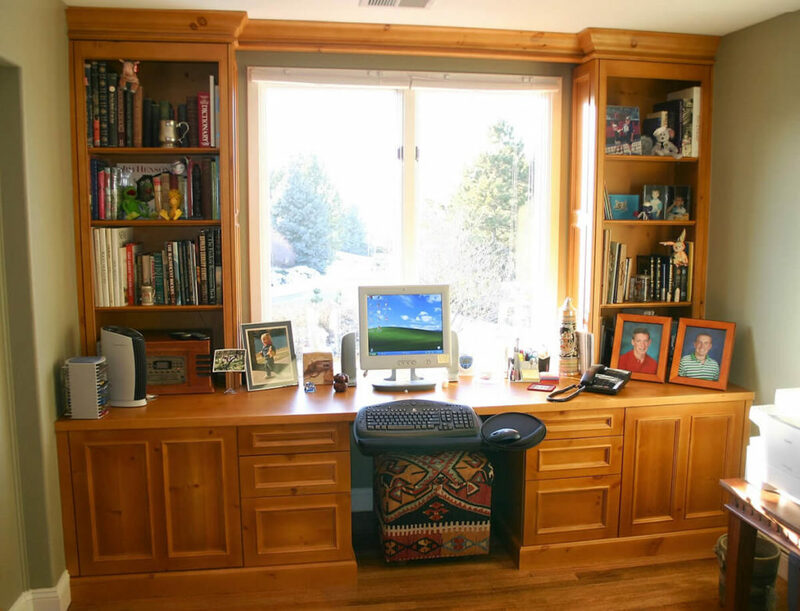 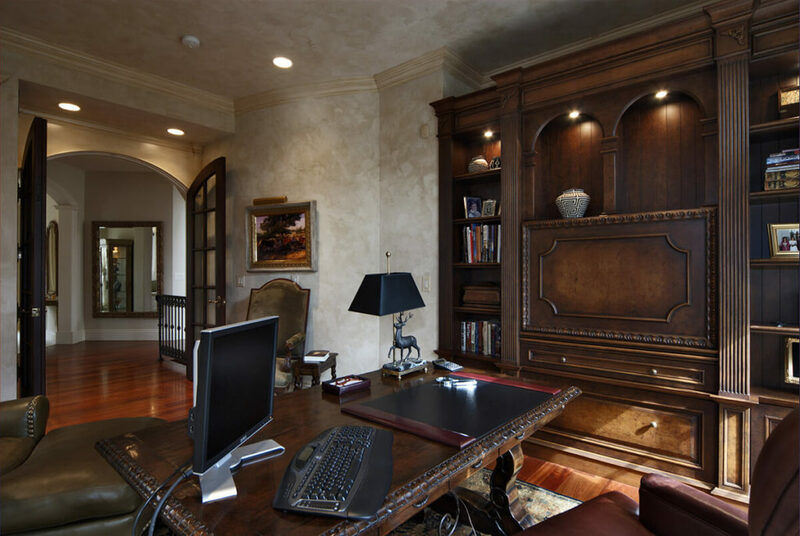 JSB Design & Manufacturing, Inc. has been designing, building, and installing home office spaces in Denver, Cherry Creek, Cherry Hills, & Boulder homes since 1988. 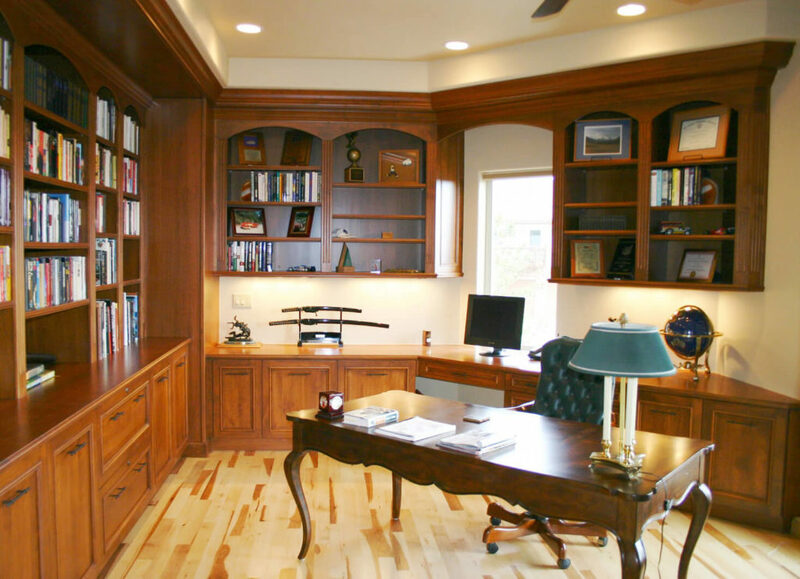 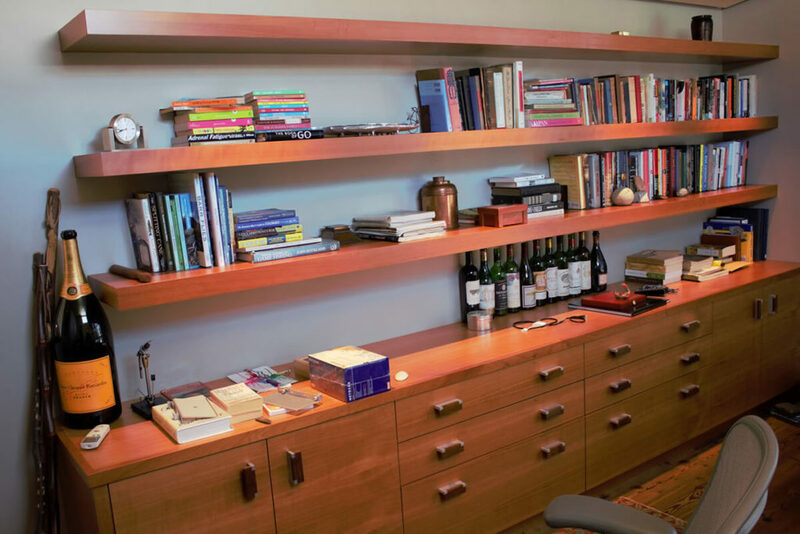 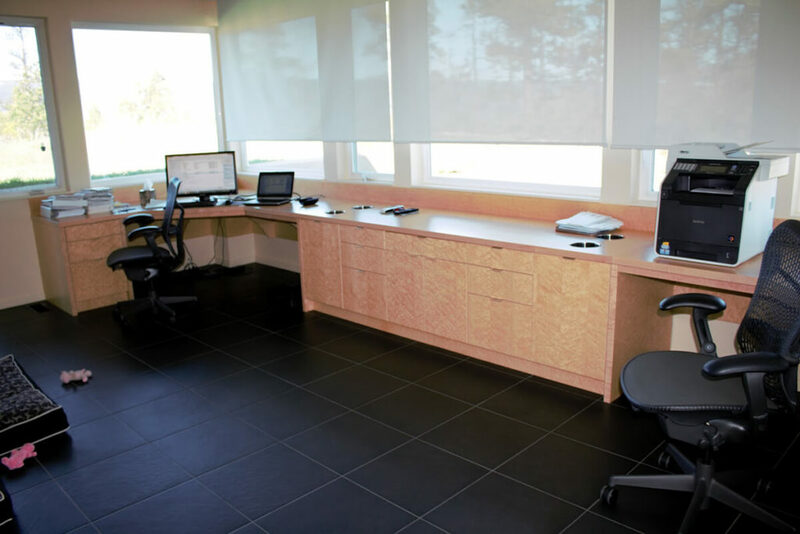 There are an infinite number of possibilities when designing a custom home office space. 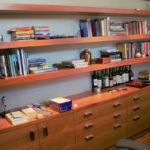 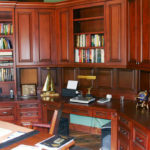 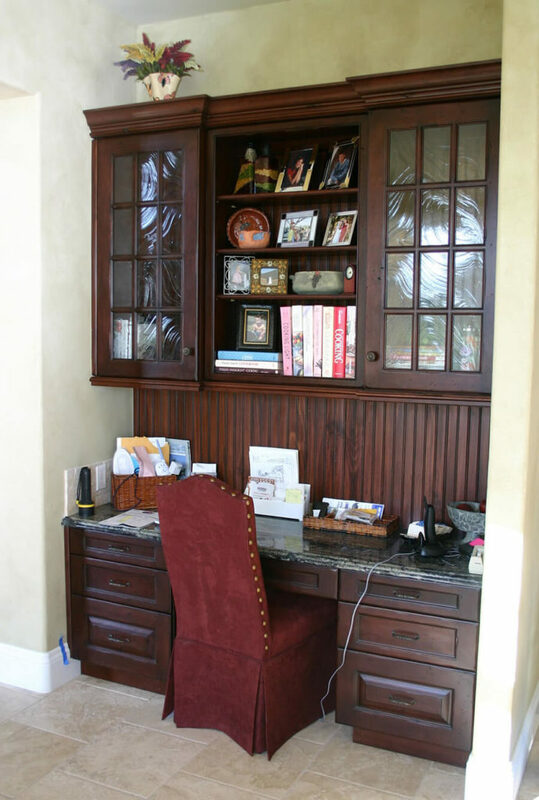 At JSB Design & Manufacturing, Inc., we want to work with you to not only create a design that is harmonious with the rest of your home, but also incorporates unique touches to make your custom home office truly custom. 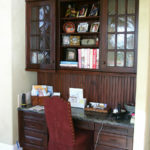 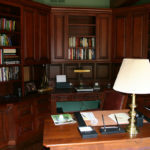 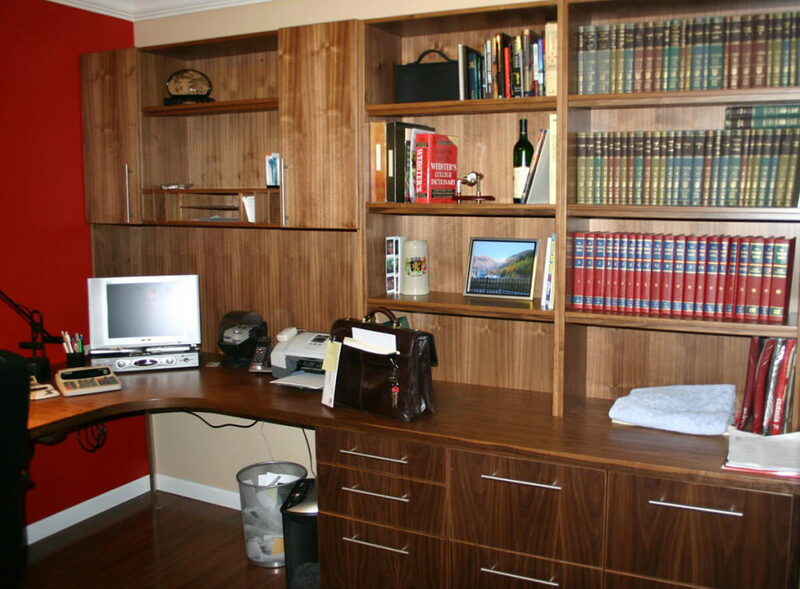 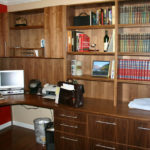 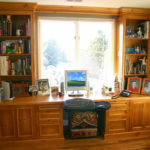 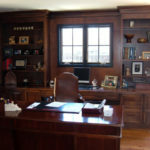 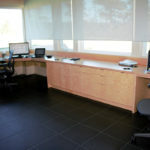 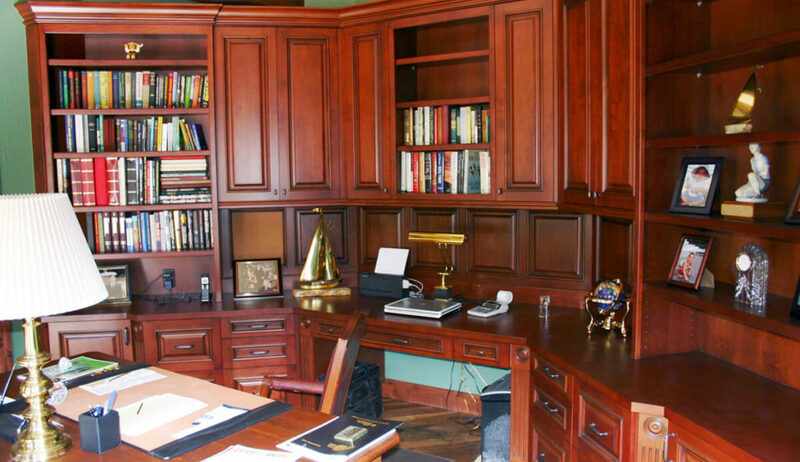 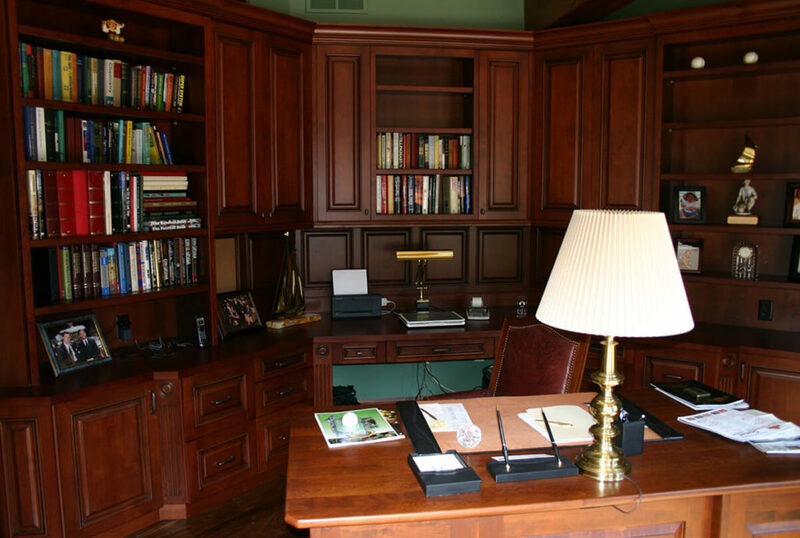 We would love to speak with you about what you have in mind for your home office space. 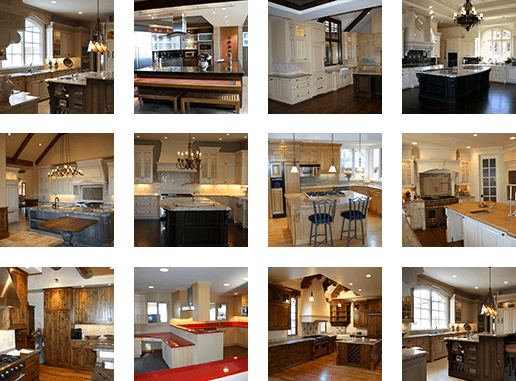 Give us a call at (303) 295-6613, send an email to info@jsbdesign.net, or complete our online form to get started.